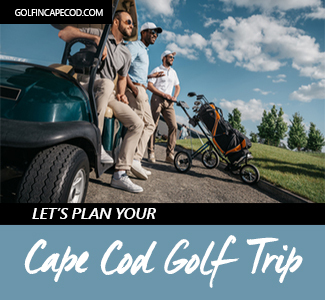 Youth on Course is a program that provides youth with access to affordable golf for members & participating clubs allowing new golfers the ability to play golf at hundreds of participating courses for small fees. 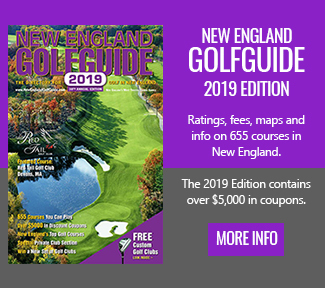 CONCORD, New Hampshire – Youth on Course is a non-profit organization providing young people with subsidized golf, college scholarships, caddie programs and paid internships has partnered with New Hampshire Golf Association (NHGA) to bring affordable junior golf to the Granite State. 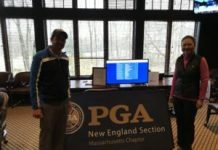 Since the founding of its junior tour in 1998, New Hampshire Golf Association has consistently made junior golf a priority and this new partnership broadens their mission to grow the game. 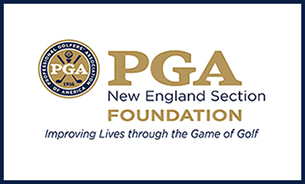 The Thorpe Family Foundation NHGA Junior Golf Tour has provided affordable and competitive playing opportunities, and the Youth on Course initiatives will add another level of affordability for juniors looking to get into the game. 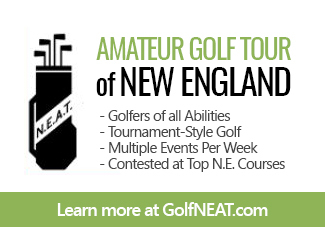 Starting this year, all members of the NHGA Junior Tour will automatically become members of Youth on Course. 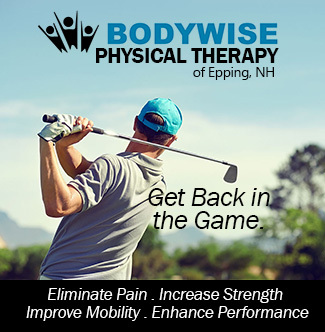 The one-time $25 membership allows juniors to participate in 9 and 18-hole tournaments held throughout the summer, also receiving a towel, bag tag, and sleeve of golf balls. 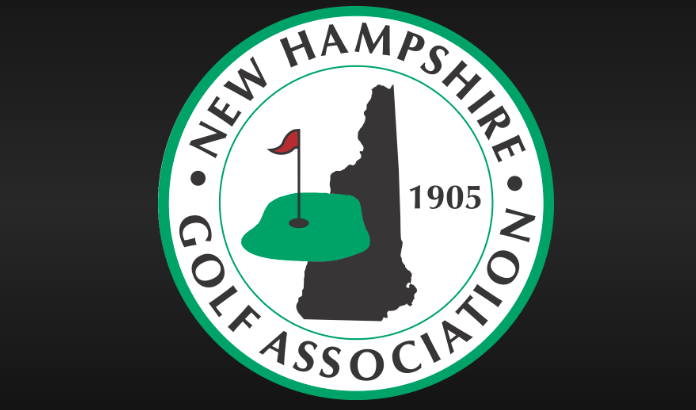 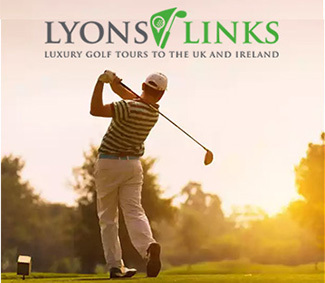 The New Hampshire Golf Association is a 501(c)(3) non-profit organization dedicated to fostering the ideals and traditions of the game of golf in New Hampshire, was established in 1905. 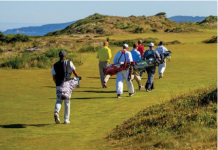 Operating in every U.S. region, Youth on Course has more than 50,000 active members. 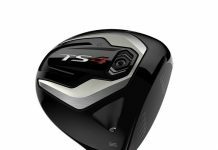 Since 2006, juniors have played more than 10 million holes and 765,000 rounds while the organization has helped generate more than $5.2 million in tee-time revenue reimbursed back to individual golf courses.